I’m in the market for a new outerlayer raincoat . I want a lightweight outer coat that will fold up small ( my old one packed down into its own front pocket ). 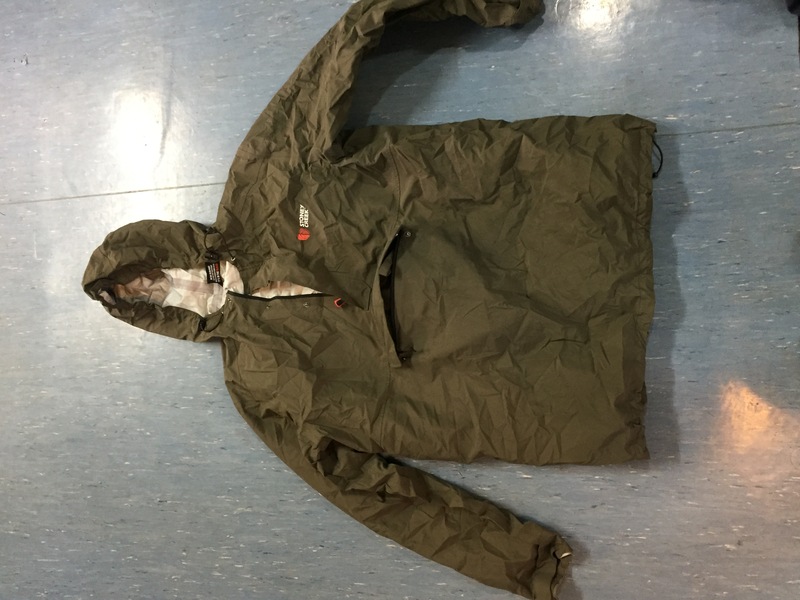 I dont want any bulk or excess weight , just a waterproof /windproof outer layer that is breathable if possible . The Mrs has some fancy waterproof golf stuff greg norman brand, weighs nothing and packs down to the size of a plastic bag waterproof, windproof and allows for a lot of movement. Quiet as well should be worth a look. I got a hooded rain jacket from the Warehouse Active intent branded, weighs almost nothing and packs down small enough to fit in a pocket (not bad considering it's XXXL) it offers no thermal qualities at all but does keep the wind and light wet stuff out. Sarvo and Cordite like this. ebf, 257weatherby and madmaori like this. I wouldn't go out in the rain in it, you've taken it out of context. The op said he wanted lightweight that packs down small. This is something I take in case I get caught out in an unexpected shower or similar, it's light andpacks down small enough to fit in my pocket. I wouldn't count on it keeping me dry heading out into piss wet conditions or if I intended to be in the rain all day. This is just a it's small enough and light enogh that I can always carry it option. I used it the other day when I was tahr hunting whilst we were sitting glassing and it was fine as a wind barrier. He also stated waterproof so your $20 shower proof suggestion is most definitely not fit for purpose. 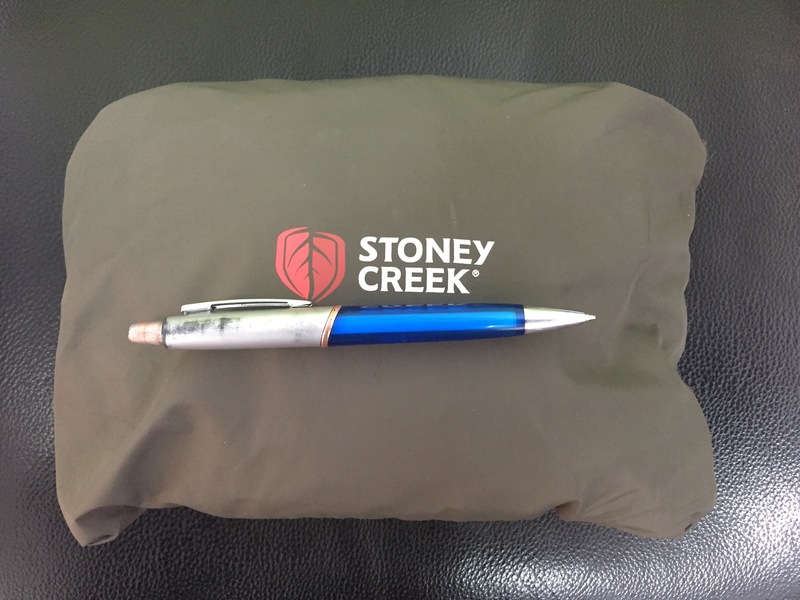 The Stoney creek stowit jacket would be my first port of call, North face and macpac also have some good options. mikee, madmaori and mawzer308 like this. Patagonia Torrentshell, I have one. Its awesome. Beats the pants off all the "hunting brand" garbage out there. I was looking for something similar, and ran across this: North Ridge Pack-Mate Jacket - Hunting and Outdoor Supplies.